Set a goal and challenge it at the 5000M Time Trial! 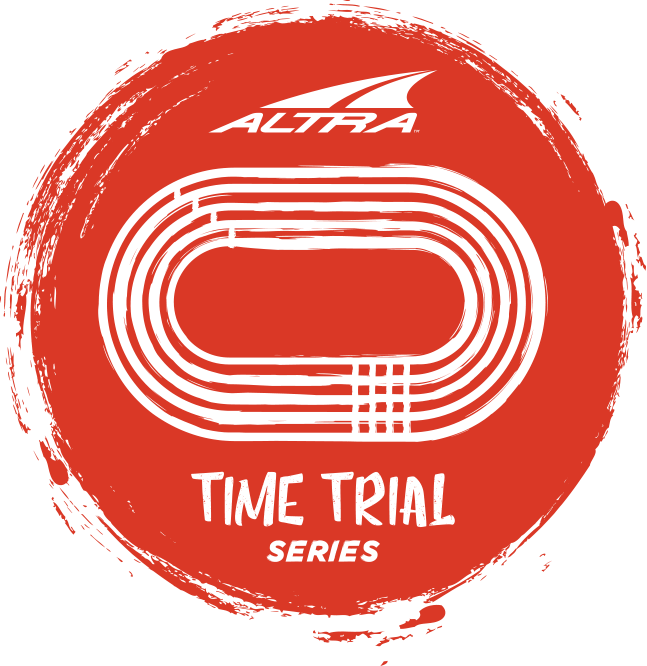 The ALTRA TIME TRIAL SERIES is a series throughout Japan where regional runners get together on a track and race 5000m. We post the various nationwide runner’s results so please make use out of being able to check your own time and reset your goals.